A Bartholin’s Gland Abscess Drainage procedure involves removal of the cyst and drainage of the abscess that is a result of blockage in Bartholin’s gland. What is Bartholin’s Gland Abscess Drainage surgical procedure? Bartholin’s Gland Abscess Drainage procedure involves the Bartholin’s glands and vaginal lips. Why is the Bartholin’s Gland Abscess Drainage surgical procedure Performed? Bartholin’s Gland Abscess Drainage procedure is performed to treat cyst and abscess formation in the glands and also to prevent the occurrence of any further infection. To treat abscess formation and Bartholin’s gland cyst, Bartholin’s Gland Abscess Drainage procedure remains a gold standard technique. Bartholin’s Gland Abscess Drainage is a very good procedure to treat abscess formation. No recent advances are reported. What is the Cost of performing the Bartholin’s Gland Abscess Drainage surgical procedure? The cost of Bartholin’s Gland Abscess Drainage procedure depends on a variety of factors, such as the type of your health insurance, annual deductibles, co-pay requirements, out-of-network and in-network of your healthcare providers and healthcare facilities. How is the Bartholin’s Gland Abscess Drainage surgical procedure Performed? Bartholin’s Gland Abscess Drainage procedure is usually performed in an out-patient surgery center facility, a physician’s clinic/office or a hospital. Normally, the person can go home once the procedure is completed. However, in some cases the patient may be kept under observation for a period of time, under advice by the physician. 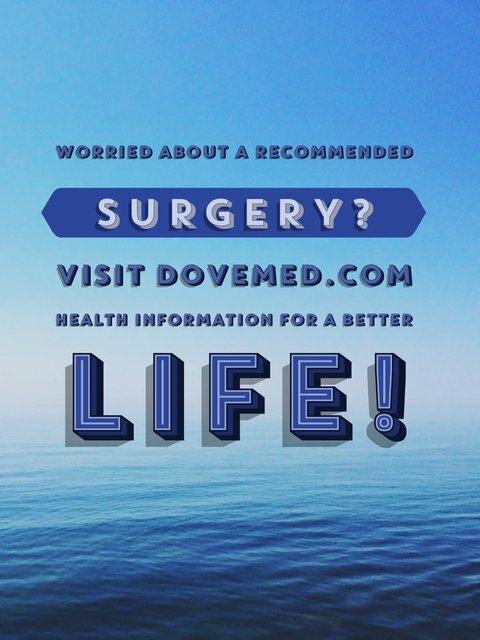 The procedure is performed either by an obstetrician, a gynecologist, a qualified physician, or a general surgeon with assistance from an anesthesiologist. The procedure may take anywhere between 45 minutes to an hour. Local anesthesia may be used; hence, do inform the physician if you are allergic to any local anesthetics, lidocaine, etc. The physician will request your consent for the Bartholin’s Gland Abscess Drainage procedure using an informed Consent Form. What Tests are needed, before the Bartholin’s Gland Abscess Drainage surgical procedure? Prior to the procedure the physician may ask for urine analysis, certain blood tests, and a pathological examination of vaginal discharge. What is Bartholin’s Gland Abscess Drainage procedure? Can oral medicines solve the problem? During the procedure the patient may be administered local anesthesia, regional anesthesia, or general anesthesia. When general anesthesia is necessary, the procedure is usually performed at the surgical facility of a hospital. The amount of blood loss is generally minimal, since the procedure requires only a small incision. But, if complications arise during the procedure, it could lead to further loss of blood. What are the possible Risks and Complications during the Bartholin’s Gland Abscess Drainage surgical procedure? What Post-Operative Care is needed at the Healthcare Facility after the Bartholin’s Gland Abscess Drainage surgical procedure? 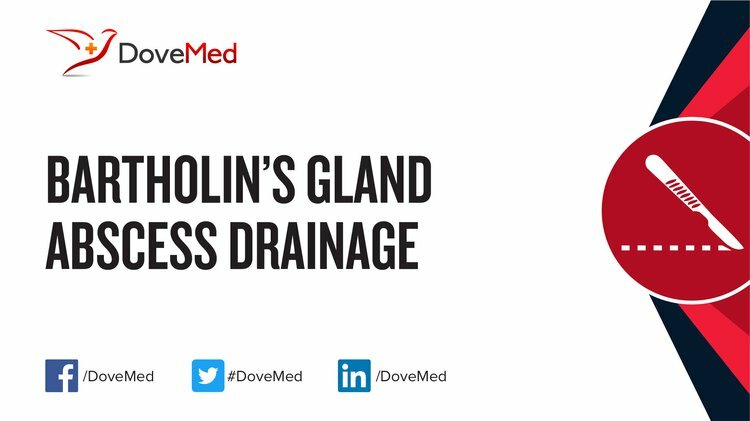 What are the possible Risks and Complications after the Bartholin’s Gland Abscess Drainage surgical procedure? The prognosis from the procedure is excellent. However, there is a 10% chance of a recurrence of the condition. What Post-Operative Care is needed at Home after the Bartholin’s Gland Abscess Drainage surgical procedure? It takes about 2 weeks to completely recover from Bartholin’s Gland Abscess Drainage procedure. Bartholin’s Gland Abscess Drainage procedure does not involve the surgical removal of any tissue. Who will you receive a Bill from, after the Bartholin’s Gland Abscess Drainage surgical procedure? The patient is advised to inquire and confirm the type of billing, before Bartholin’s Gland Abscess Drainage procedure is performed.